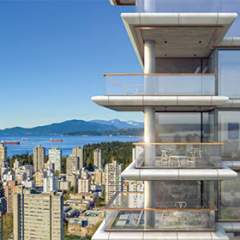 1335 Howe is another amazing development by Onni. 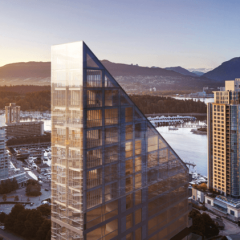 This stunning project will consist of 120 luxury homes over 40 storey’s and will have 4 homes per floor, situated in the heart of downtown. 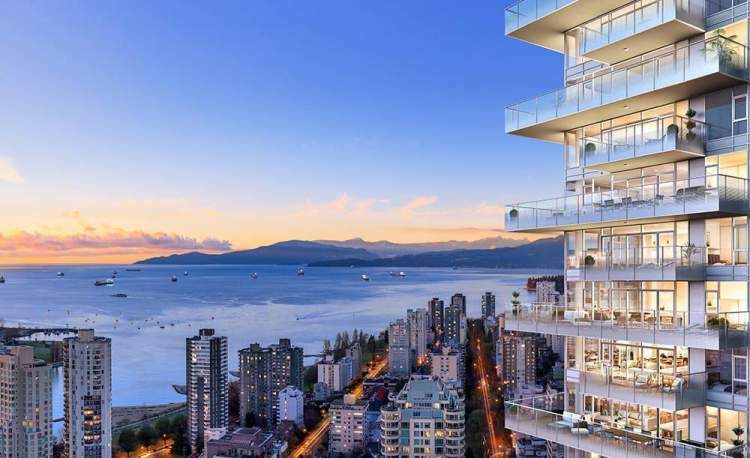 Units in this project will consist of 2-3 and 4 bedroom homes and will range in size from 1,100 – 5,600 sq ft. 1335 Howe will have spectacular views of both English bay and False Creek and within walking distance a huge variety of outstanding bars,restaurants and shops. 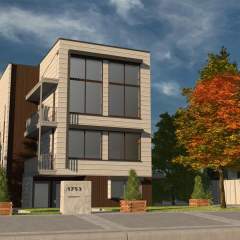 Experience downtown living and be apart of an Amazing community and register now for more information and pricing.